BIOZEN beauty center proposes the depilation with sugar, traditional oriental wax. Hair removal is smoother and less painful compared to conventional waxing. 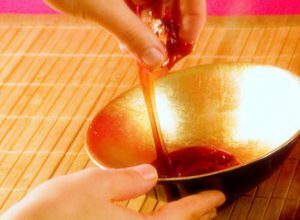 Oriental wax reduces the effects of redness and does not irritate the skin. The hair regrowth is finer and rarer. Waxing recommended for people with circulatory problems: No heat, waxing with oriental wax is a circulatory modeling, it promotes venous return and provides a “light legs” effect. Genuine care that has the effect of a scrub. Above all: Decreases seeing and eliminates hairs under skin!